I just wanted to say a massive thank you for helping me find the right funding provider for my business. As always you deliver, I wasn’t sure in which provider to use but after reviewing your comparisons everything became a lot clearer. I now have a much better understanding of what will work best for our business; hence I was able to look at the bigger picture. 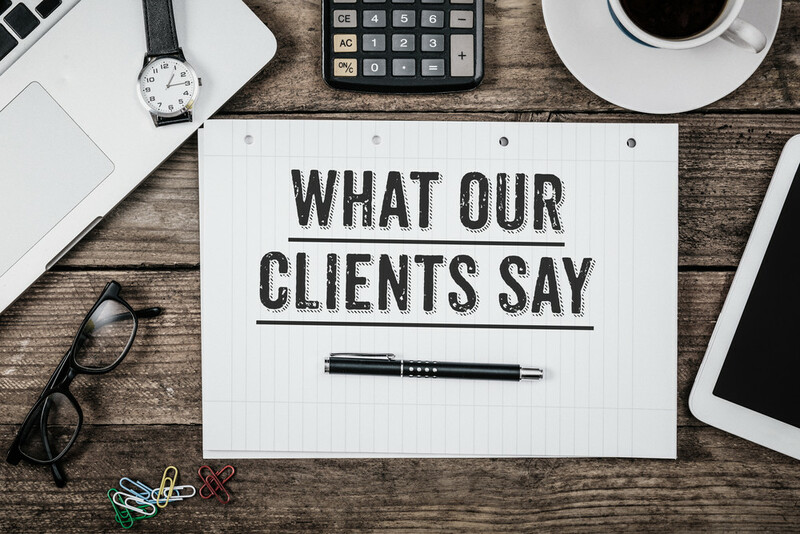 A key factor for us was to ensure that we had as much available money as possible to draw down but equally we receive a high standard of customer service, all of the time. Thanks to your advice I was able to review all my options in detail and choose the right provider at the right price. I believe that our new facility ticks all boxes, hence I can now grow my business with peace of mind knowing that I now have funding at the right price backed up with excellent customer service. A month which has exceeded all expectations.